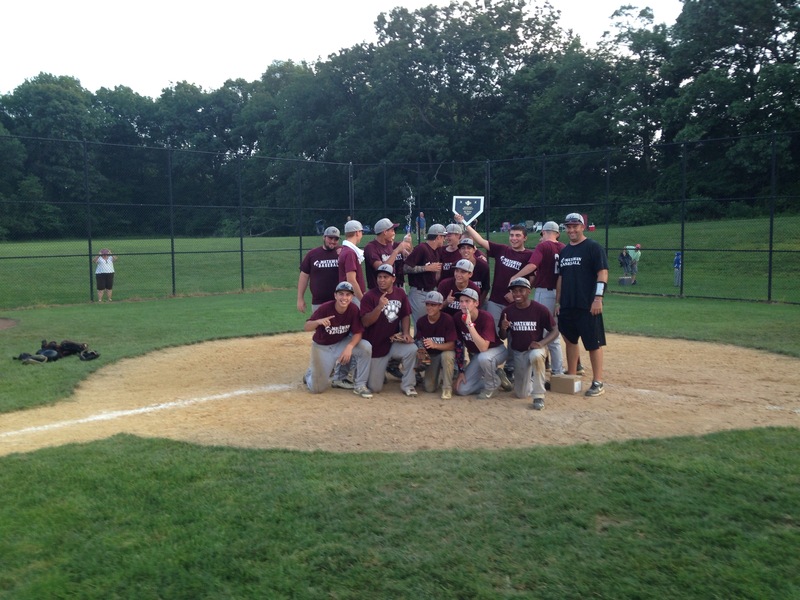 Matawan wins North Wall Beach Bash – HUSKIES BASEBALL – Matawan H.S. 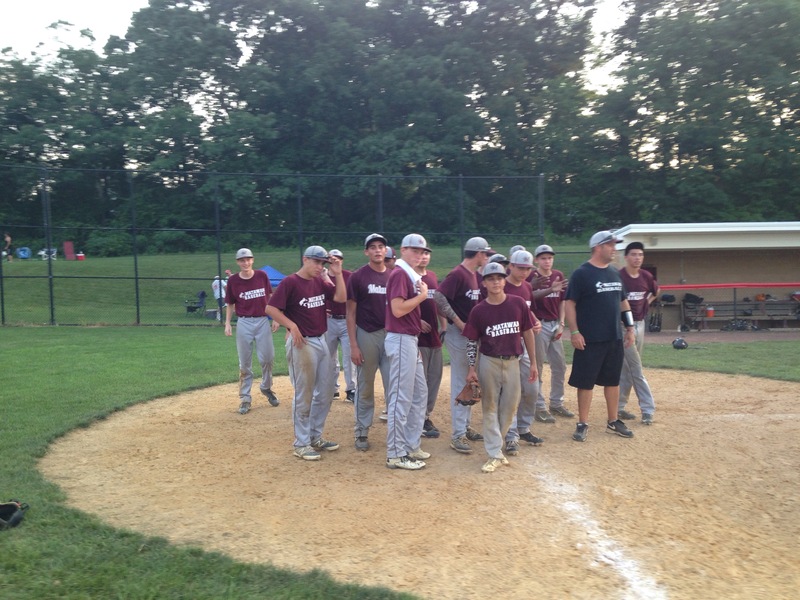 the Huskies defeated the south Jersey Young Guns 7-4. 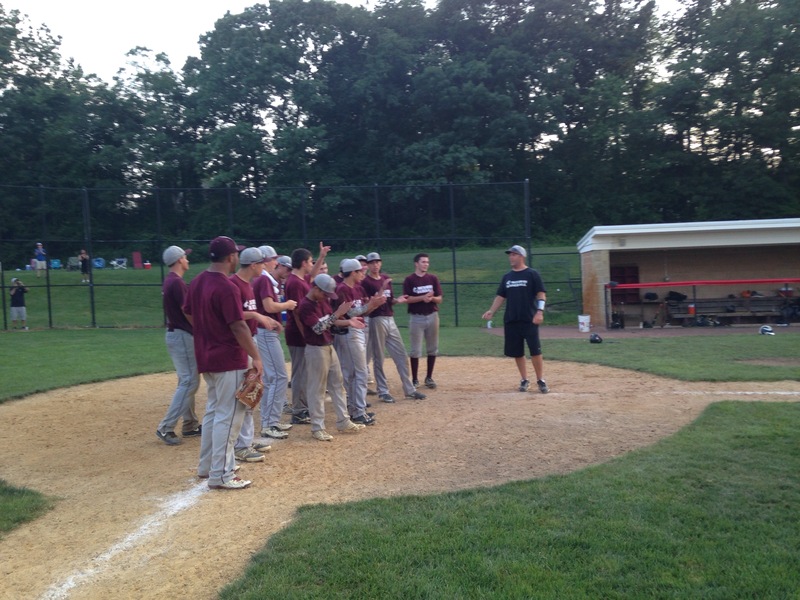 Griffin Leibell, Eric Johnson and Anthony Hirujo pitched the Huskies to victory. 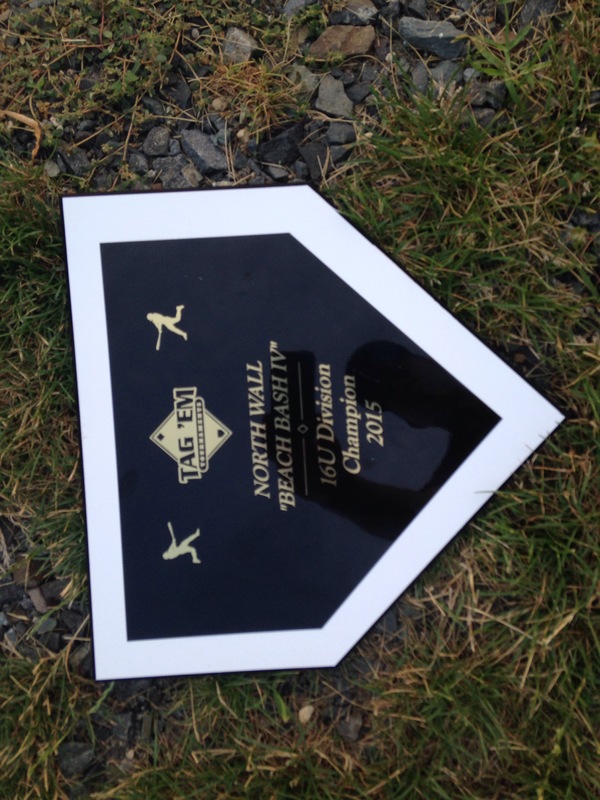 John Carelli was the early day hero by throwing 9 2/3 innings using 95 pitches to help the Huskies beat Baseball U and the Whitecaps.